Posted on 9 noviembre, 2015 by Javier R.C. R and python3 will be installed in separated environment using Anaconda distribution. 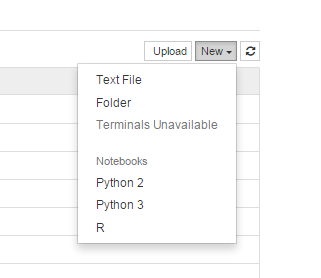 Jupyter is already installed in root environment.